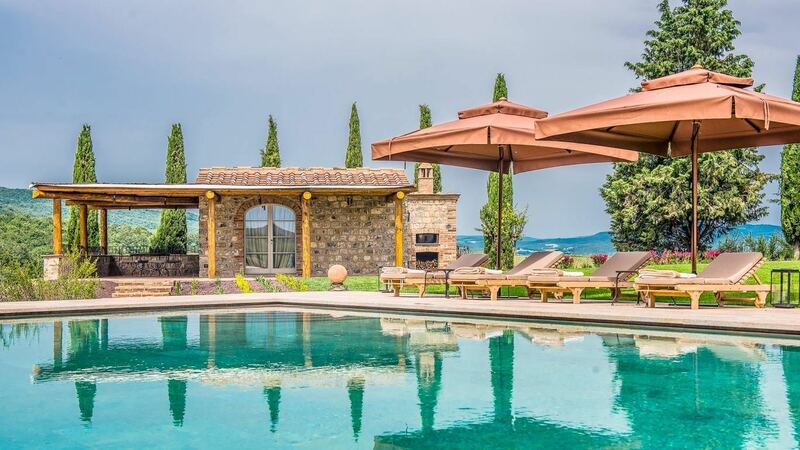 Villa Marina is one of the largest Villas of the estate and it is the first privately owned Villa fully managed by Castiglion del Bosco. 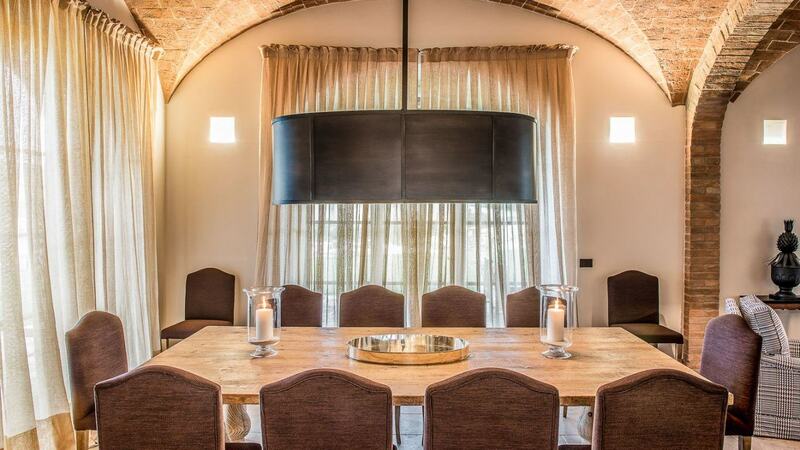 Local restaurants are just a few miles away, Il Borgo is 5 km away and the town of Montalcino is 20 km away. 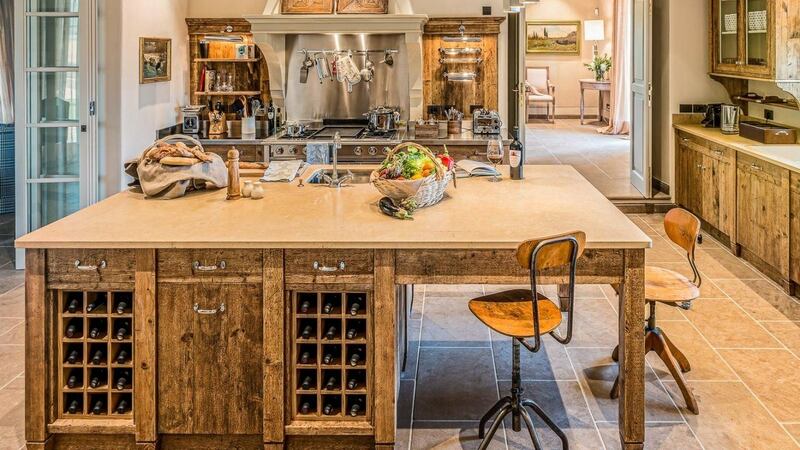 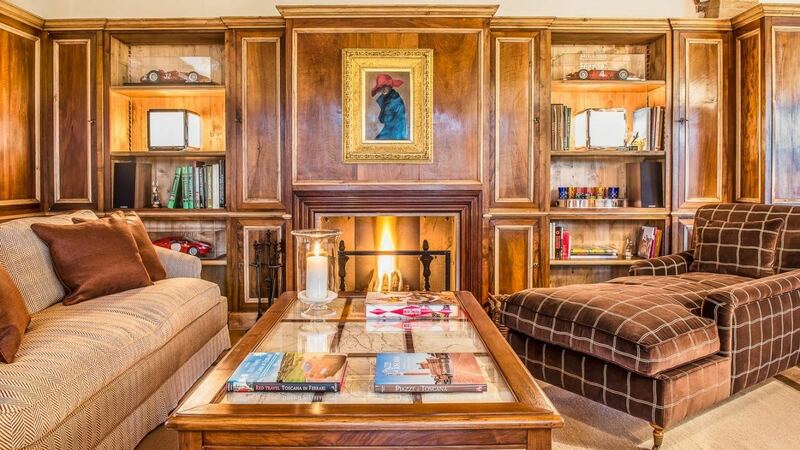 Sample wine produced on the estate, play a round at its private golf course or take a hunting trip with the resident game warden. 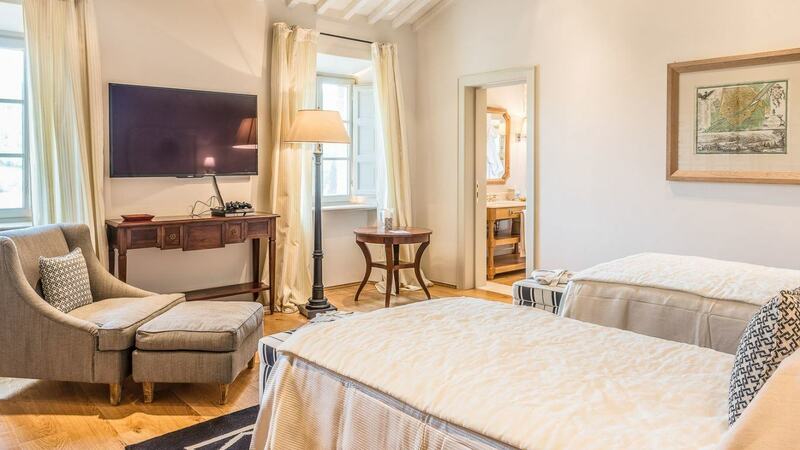 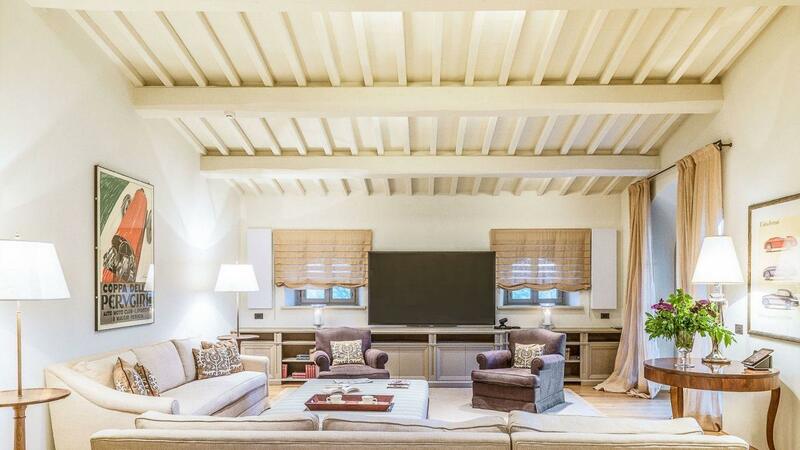 Its renovation has accentuated the beauty and charm of the residence with a personal touch of its owner, bringing it into the 21st century with state-of-the-art technology, home automation and a private screening theater with an 82 inches screen. 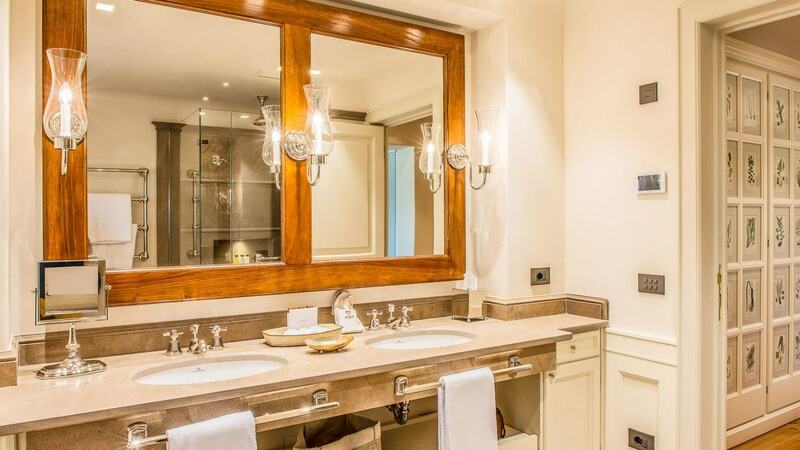 The villa offers 6 bedrooms all en-suite bathrooms. 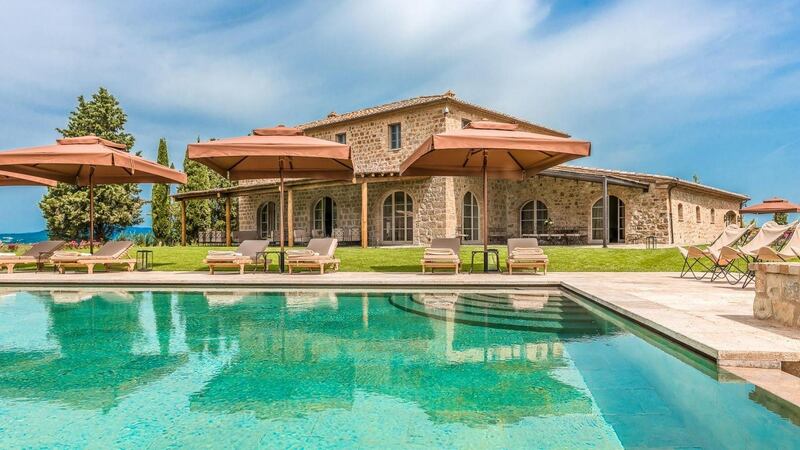 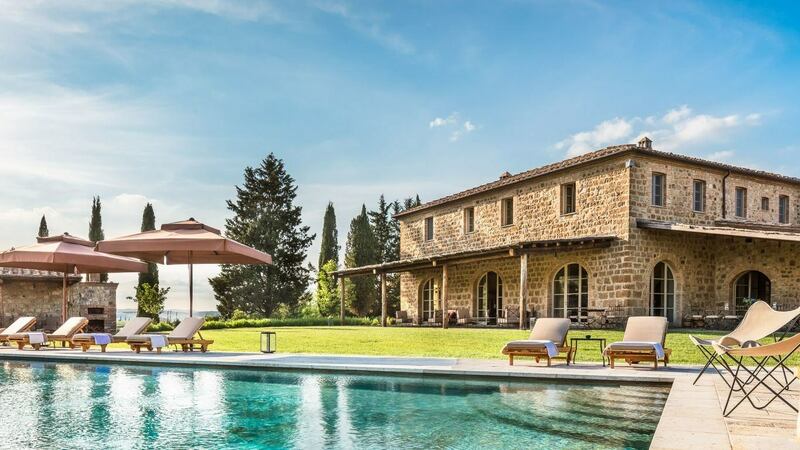 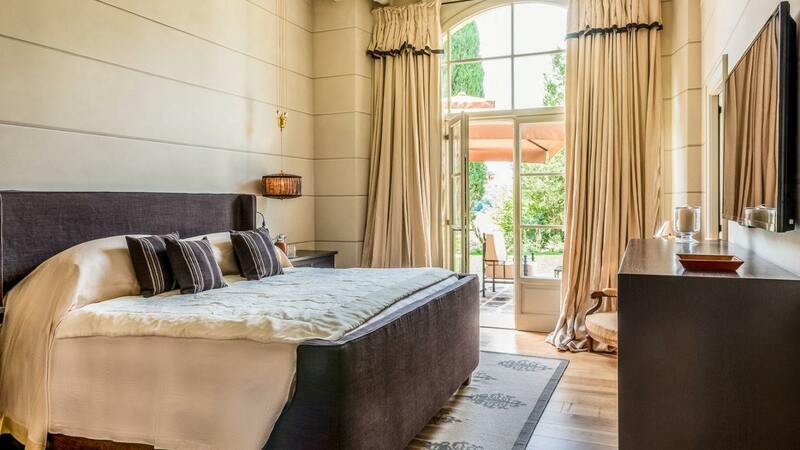 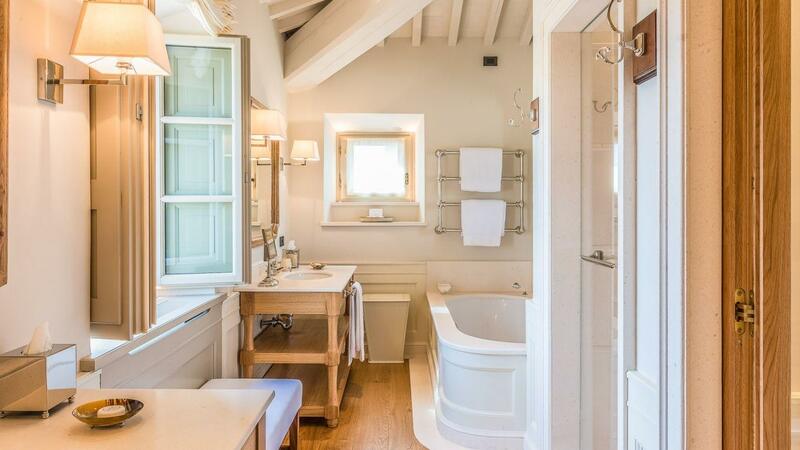 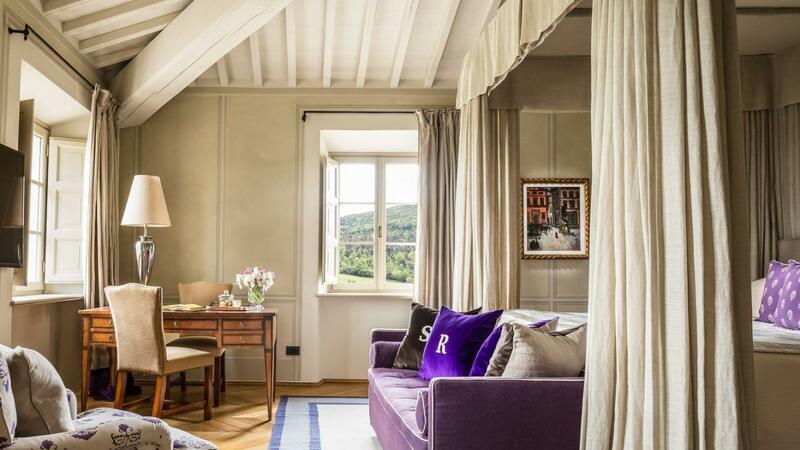 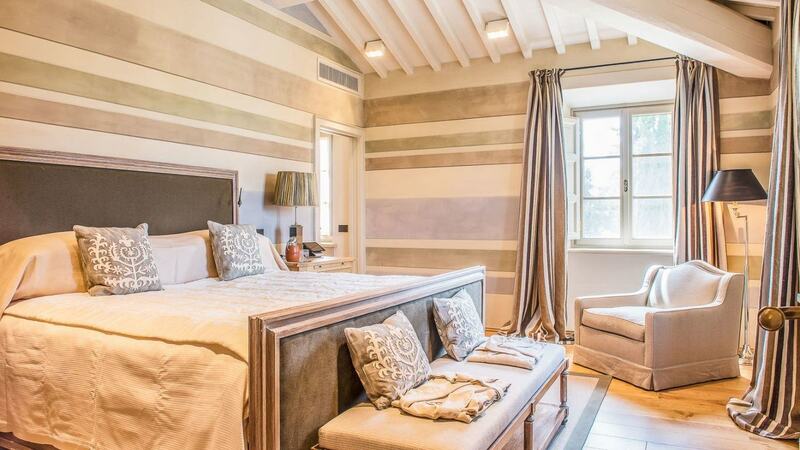 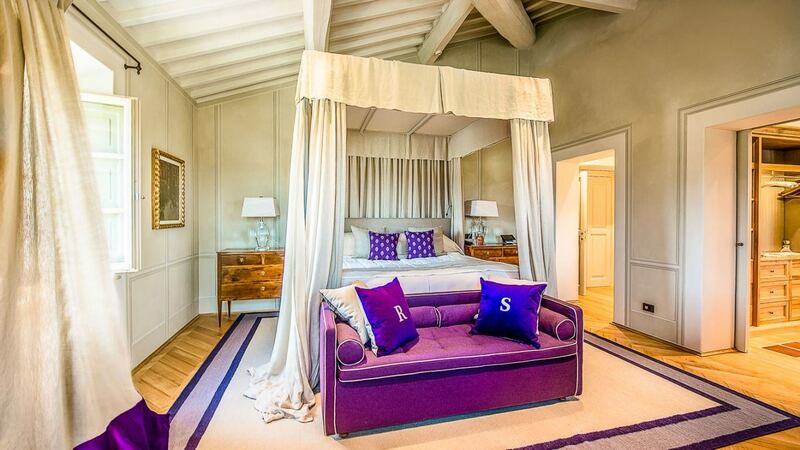 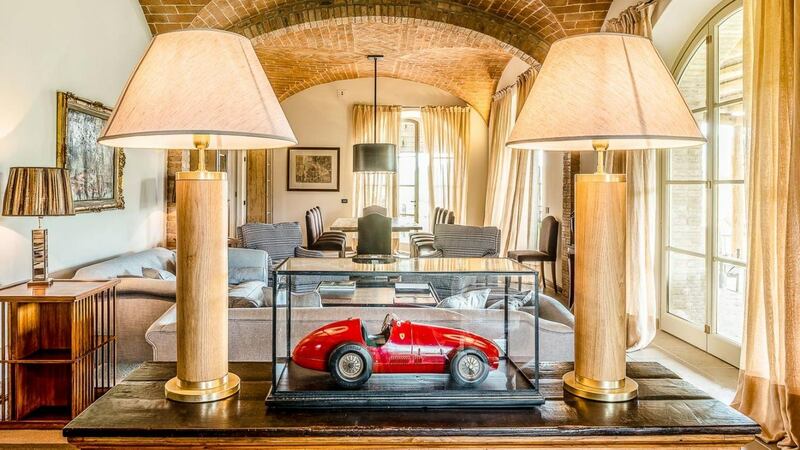 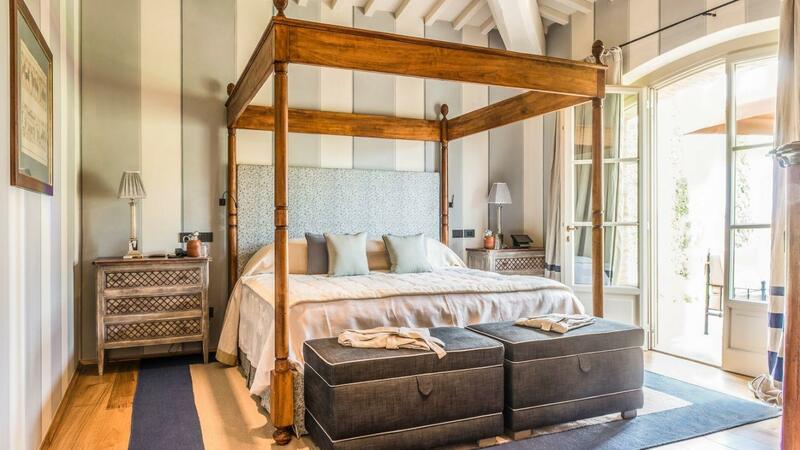 It also boasts a private tennis court, an heated infinity pool and breathtaking views of Montalcino. 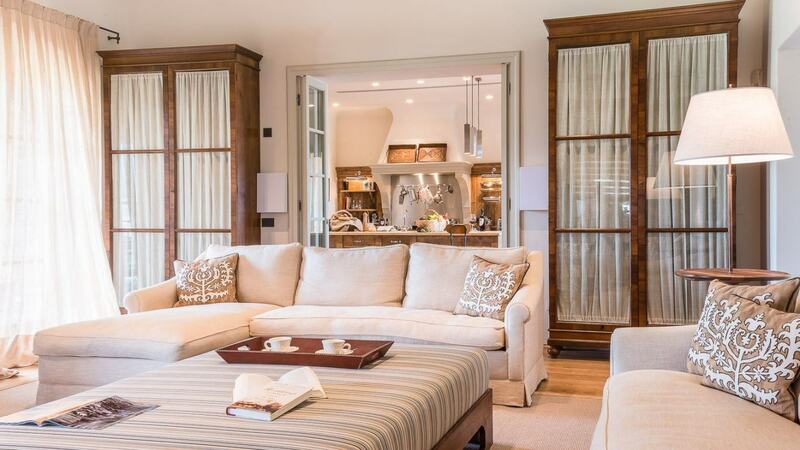 Villa Marina is the perfect haven for a family reunion or a private business retreat.